Tell us that you found us on Italy EAT food. LATTERIA SOCIALE MONTANA is located in Vilmaggiore in the lush Valle di Scalve, which is located in the province of Bergamo. Here is produced the well known Val di Scalve cheese, as well as the tasty Stocchi di Scalve. An artisanal production of cheese that began in 1968. 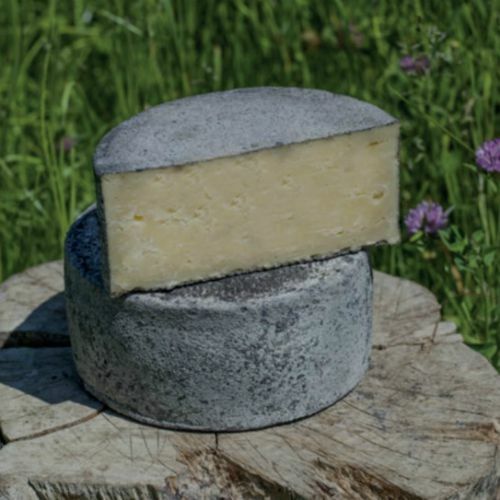 When we speak about an unique cheese, genuine and local cheese, we can not fail to mention the Latteria Sociale Montana di Scalve. 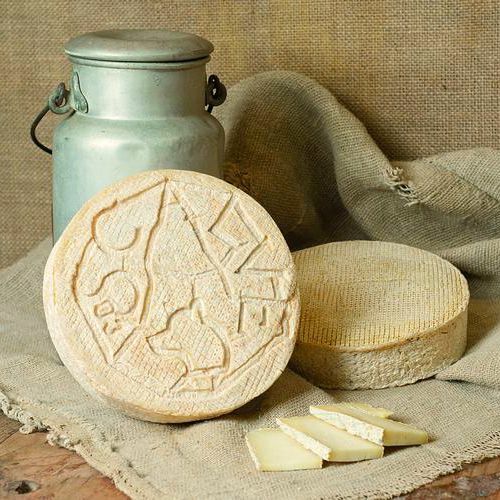 Here, since 1968, artisan cheeses are produced, which are forged using a long experience in the production of cheese. Of primary importance is the passion with which the dairy farmers take care of the production of the raw material, the milk. To know that the cows are natural sustenance in the pastures and in the pastures of the uncontaminated Valle di Scalve. All dairy products are created exclusively with local milk, following traditional processing steps. Lotteia Sociale Montana of Scalve, offers the flavors of tradition together with the genuineness of the Valle di Scalve. In fact, we find typical and tasty forms of the Fior di Scalve, the Gleno, the Scalvitondo, the Quadrel, the Scalvinella and, undisputed queen, the Formagella Val di Scalve. Ingredients: pasteurized cow's milk coming only from the companies of the Scalve valley, rennet and salt - Classification: semi-hard cheese with semi-cooked dough. Price per Kg. 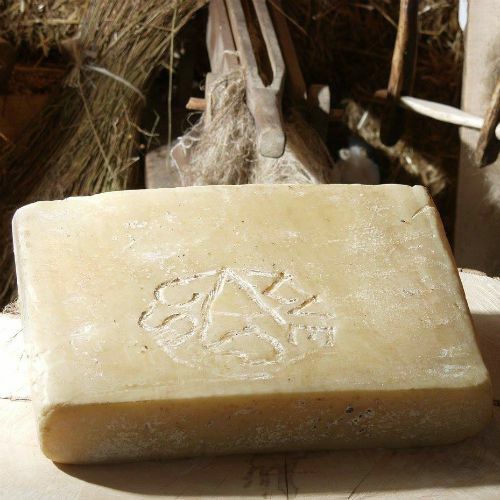 This cheese is produced from an ancient recipe rediscovered by chance of the Val di Scalve, in the province of Bergamo. A truly unique cheese of its kind. With a strong aroma and at the same time elegant, balsamic and spicy. Price per Kg. 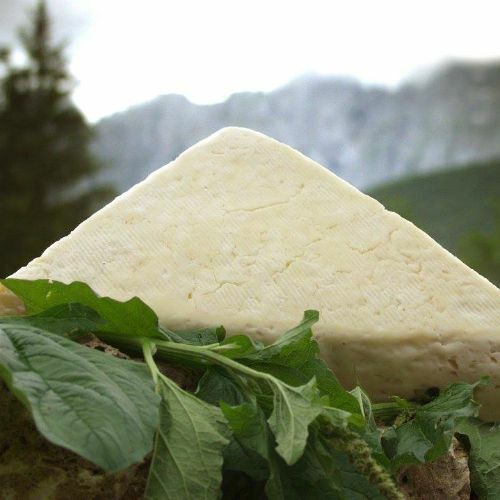 In addition to the production of various types of cheese, derived exclusively from the milk of cows raised in the valley, the Cooperativa Sociale Montana di Scalve also works with butter, ricotta and yogurt. This dairy holds the record for the quality of its cheeses. For this reason, we inform you that all the milk is kept in special tanks at a controlled temperature. It is also worked together with the newly milked one, the next morning. The factory, which still today houses the dairy and the shop, was built in 1978. Since then the machines have become more and more technological to improve the production processes that tradition has brought to our day. Here the milk is precious, as it is produced with cows fed almost exclusively on hay. In this Italian dairy we find the best producers of the Val di Scalve cheese and of typical quality products.